MAST are a fascinating business with a heritage in maritime security and are pioneers in providing protection in many of the world’s most hostile seas. Their business has now diversified into sectors including security systems, risk management and physical & asset protection. That growth in business interests has driven the creation of their new website which needed to provide a platform in which the business could tell their unique story as an inspirational and innovative risk management company. 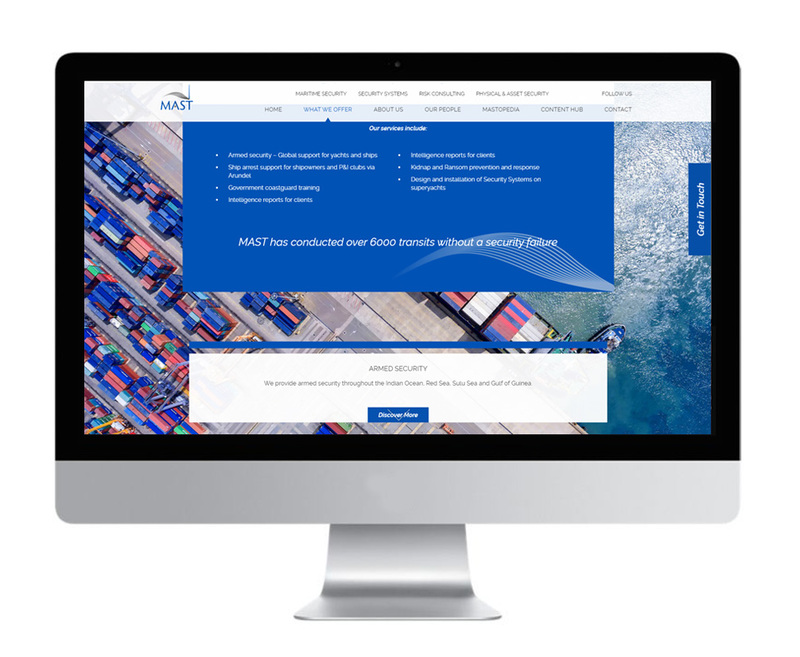 Producing the MAST website provided some challenges with the multi-layered structure of the business. We needed to ensure that each audience group were able to access relevant content across four key areas. MAST have a mission to make the world a safer place to live and work and we needed to communicate that brand ethos and diversified service offering. 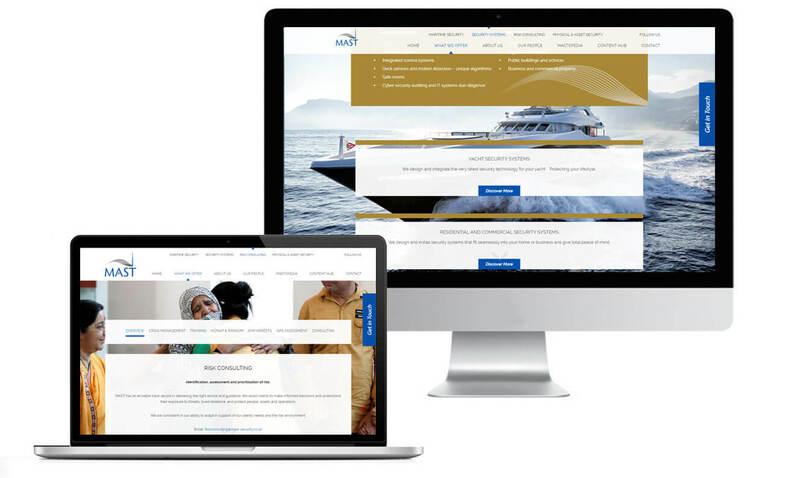 Through a process of considered analysis of customer’s needs we worked to create an engaging user experience and digital journey through the multi-tiered site. 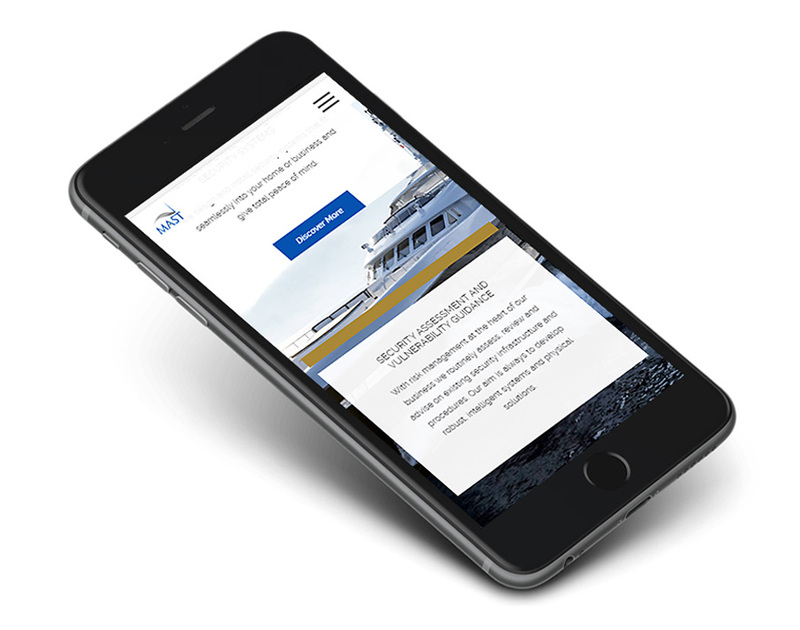 The final site was developed from the agreed responsive design templates and built using the widely trusted WordPress framework. Prior to launch we ensured that the migration from the previous site went smoothly with rankings and search positioning protected. The second phase of the development is now completed harnessing real time geo data feeds to support travel information on geopolitical events worldwide. Something that will become an essential reference point for anyone looking to travel to any of the world’s troubled areas.